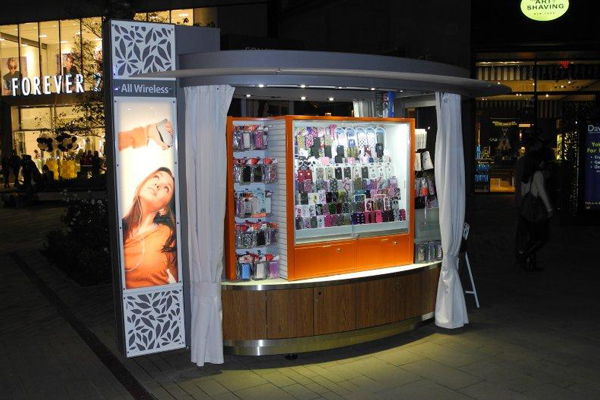 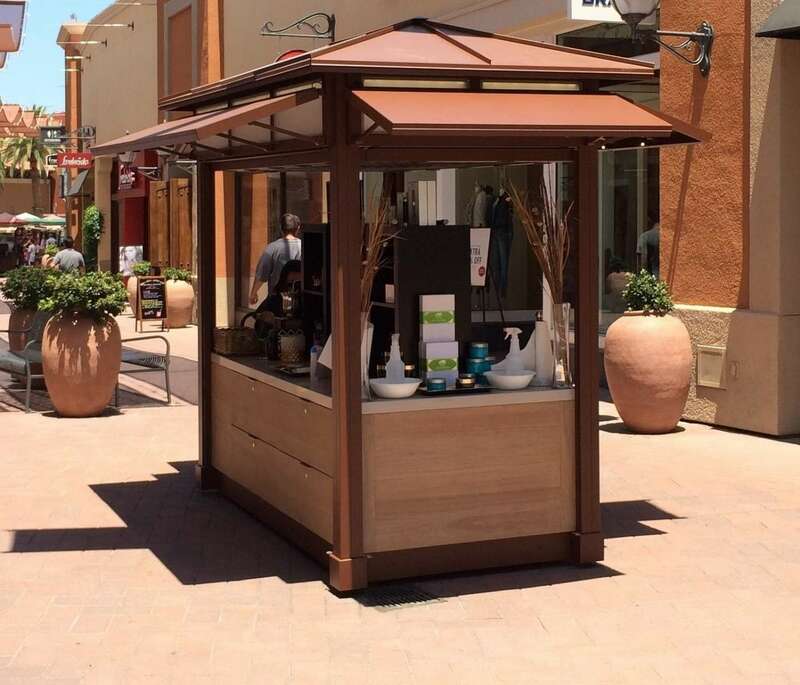 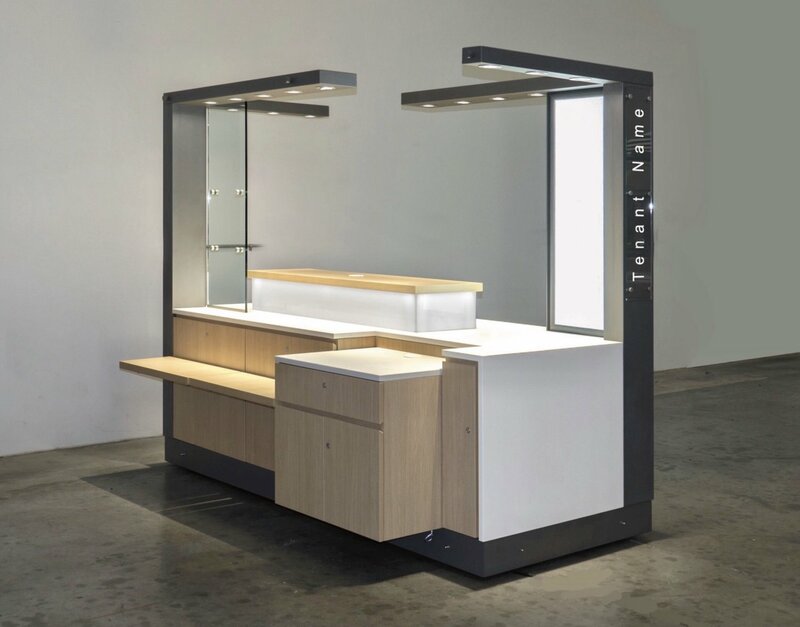 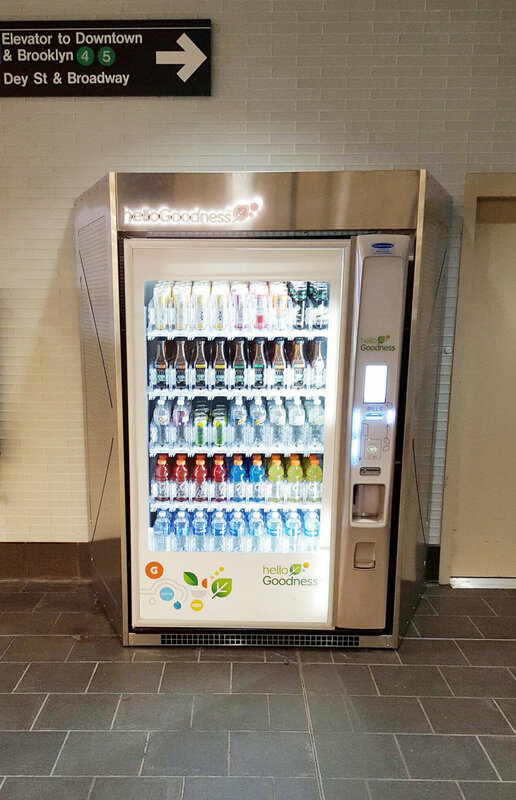 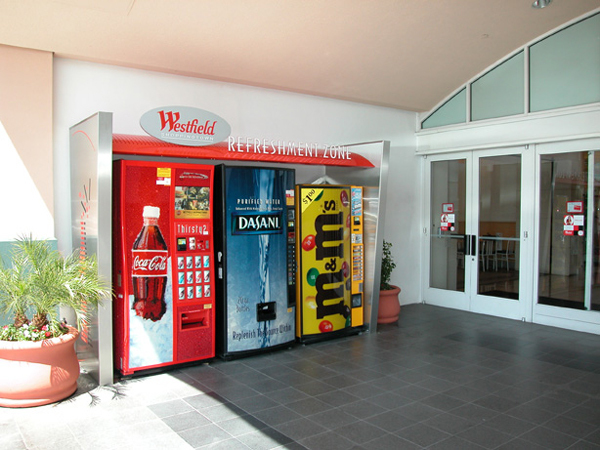 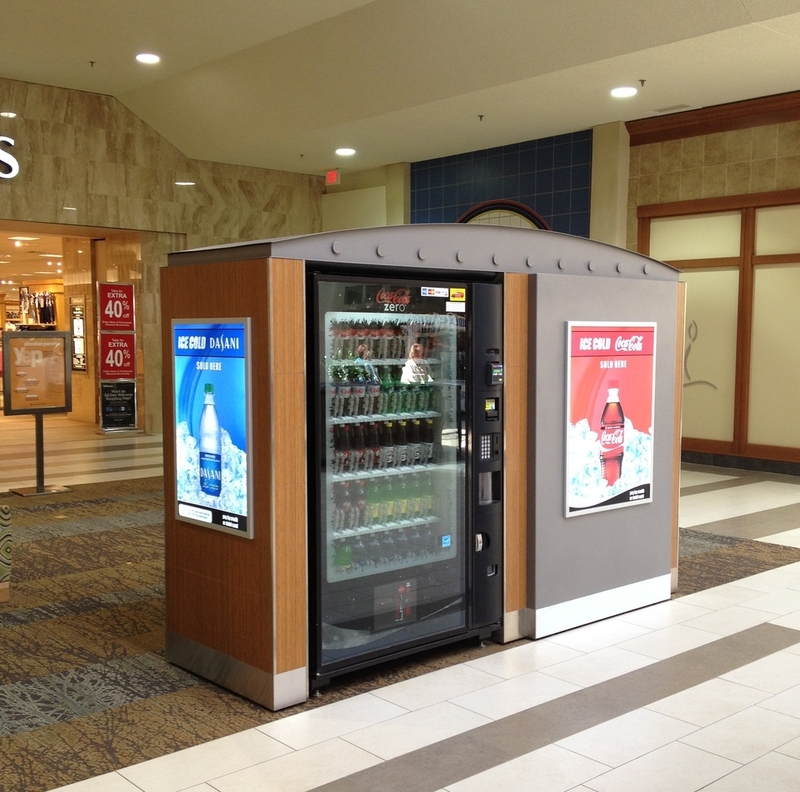 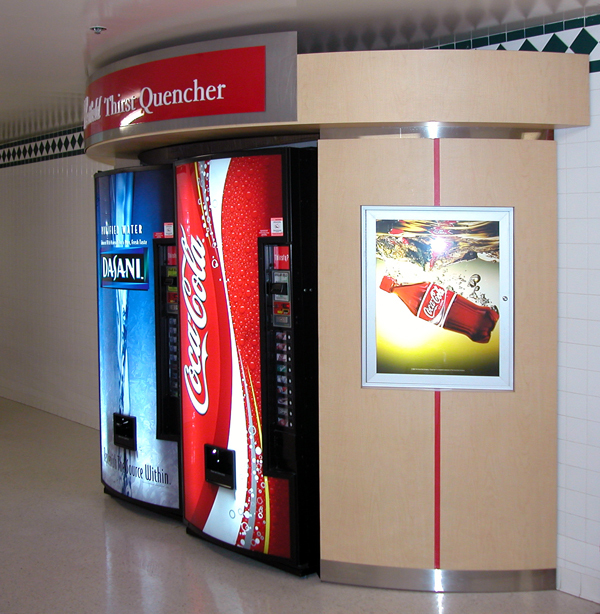 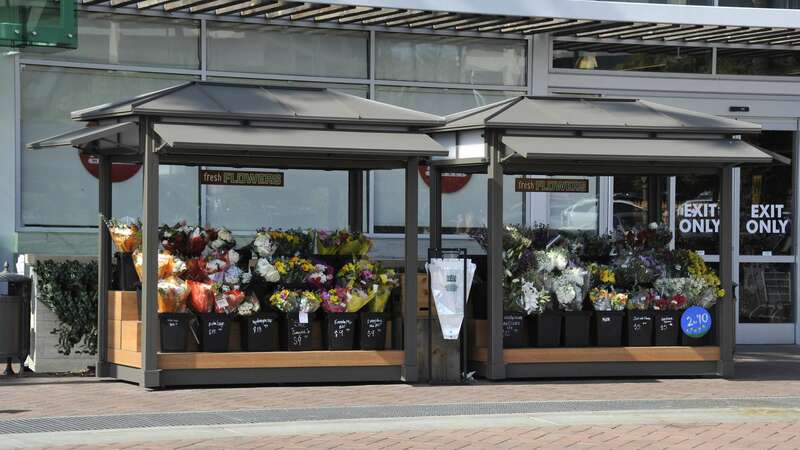 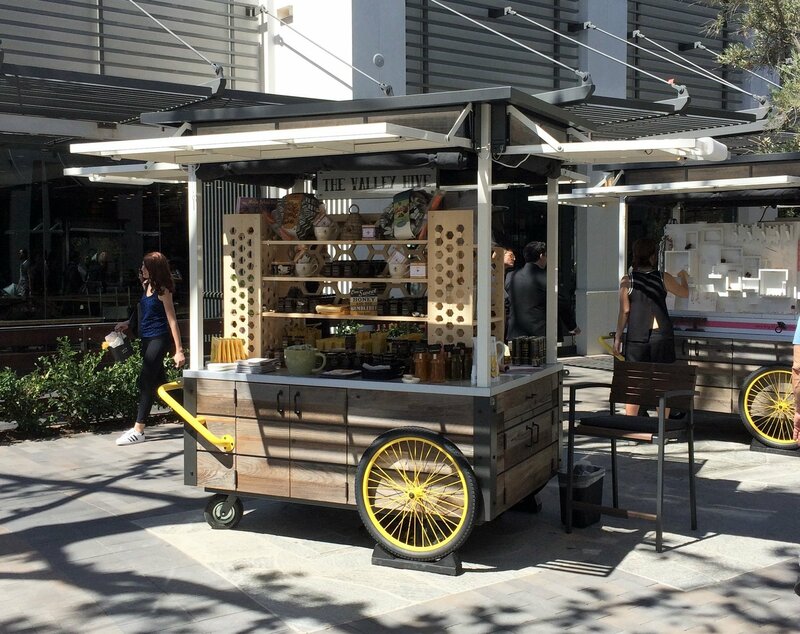 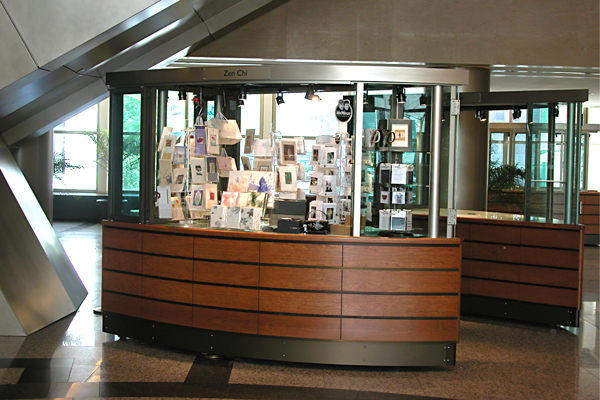 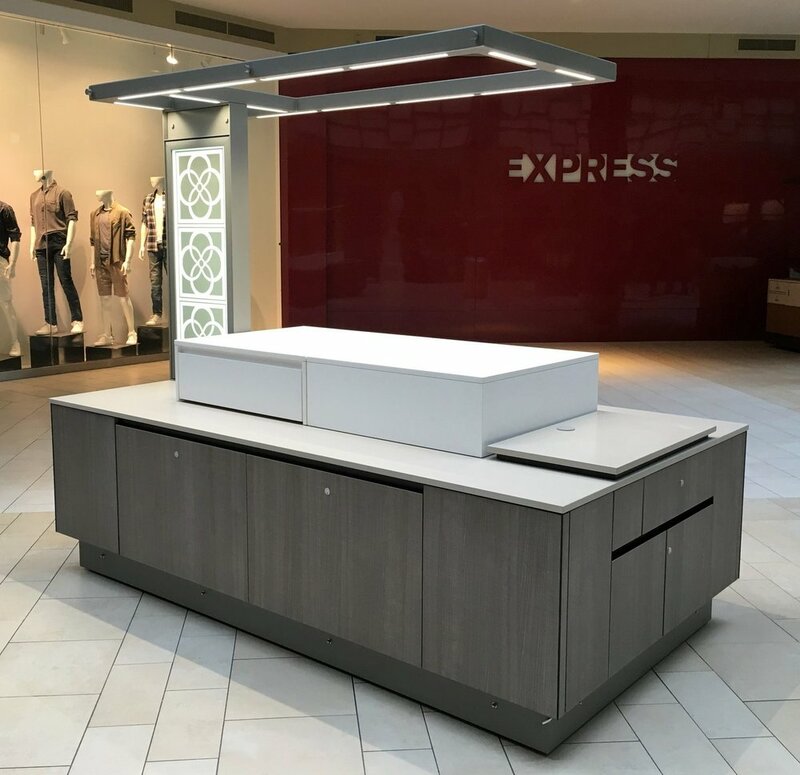 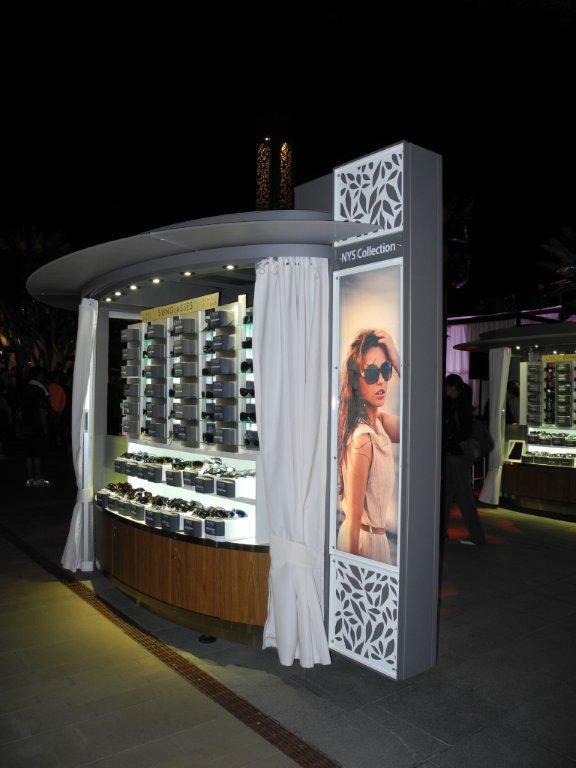 We've worked a lot fabricating retail kiosks and displays. 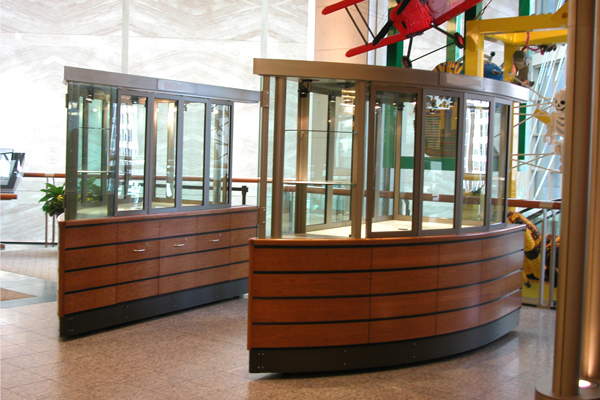 This gallery shows them off. 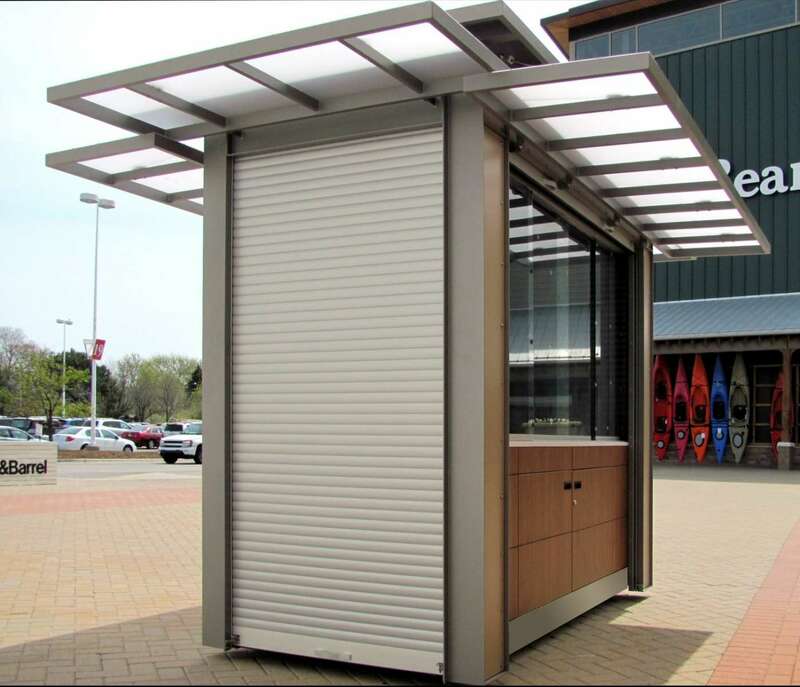 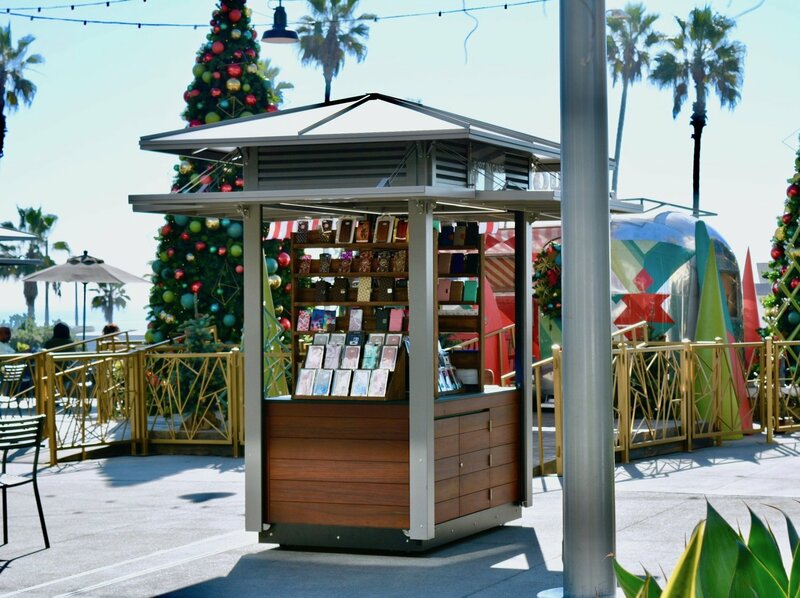 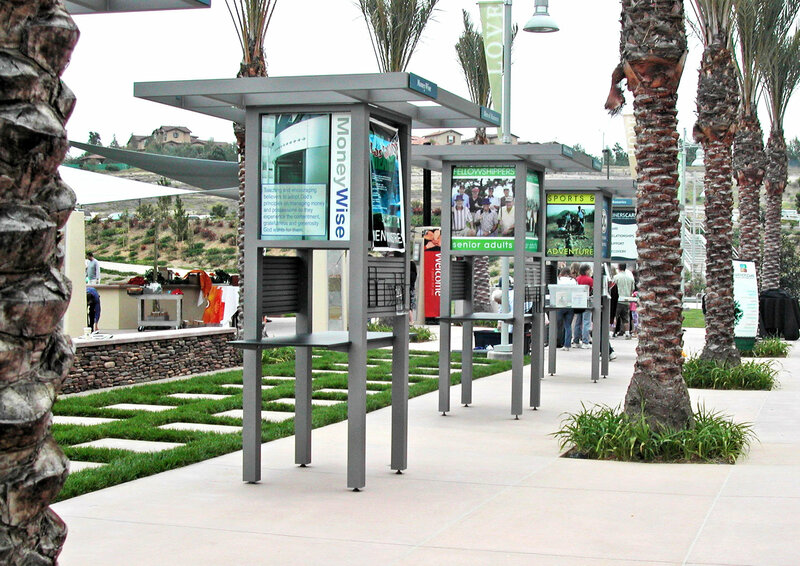 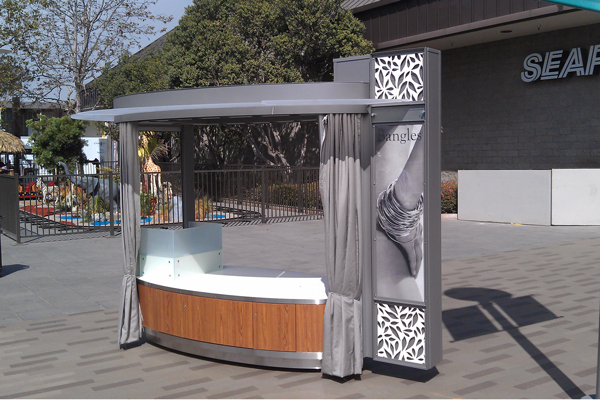 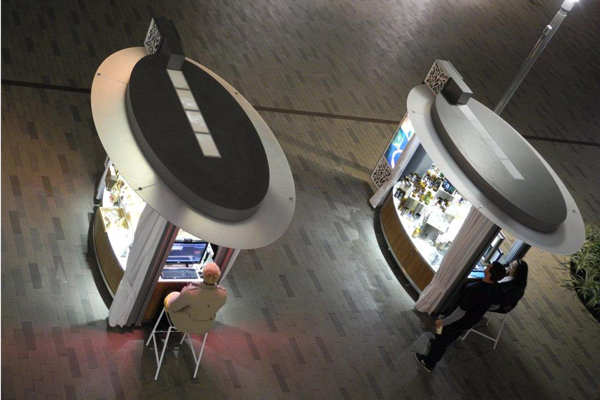 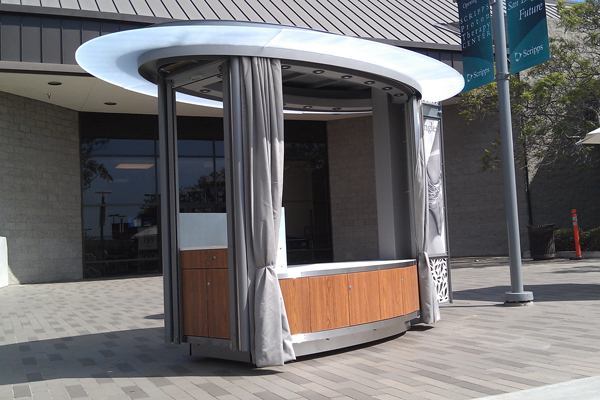 We fabricated all of the metal components for these kiosks.